For large areas of day-lighting, any number of individual acrylic units can be assembled in the desired geometry. 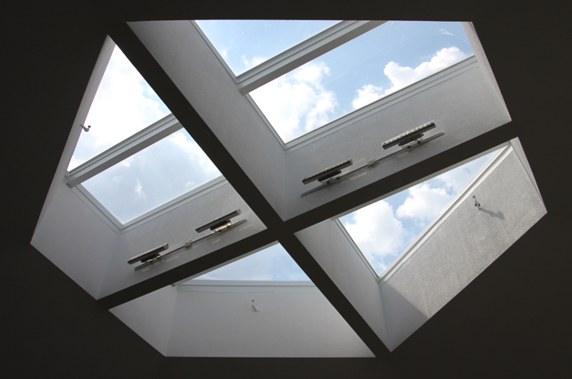 For the design of controlled environmental enclosures, namely recreational facilities, atriums or commercial complexes, the most versatile of all skylight systems is a Grid layout. 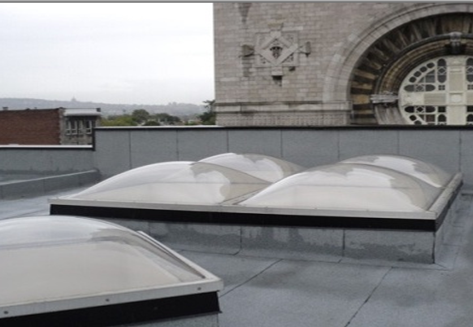 Grid Skylights are a composite of standard or custom single or double skin acrylic domes installed in a cluster onto an extruded aluminum condensation gutter network in combination with the universal aluminum frame around the perimeter of the skylight area. 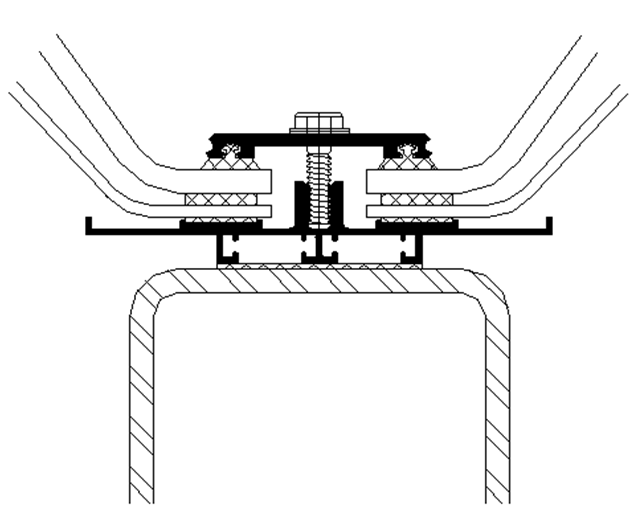 The layout must establish a high point from which downward slopes of 1/4’’ per foot are required for adequate rain water run-off. System 350 imposes virtually no limitation on unit configuration and can be integrated to a wide variety of supporting structures.